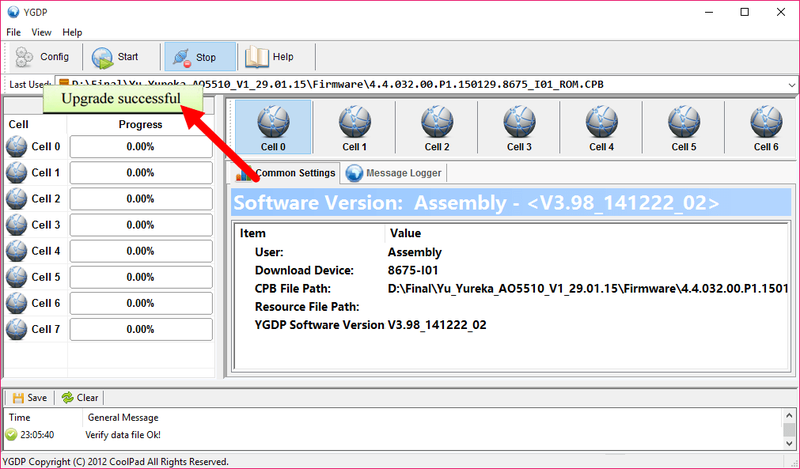 Here is the CoolPad 5316 firmware (Flash file) that you can download to your computer. If you flash this firmware on your CoolPad 5316 then you will bring back your device to its original stock state. That means your device will be in the condition like you bought it for the first time. 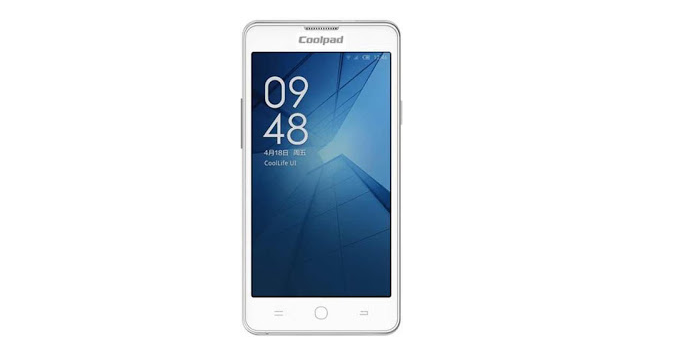 The CoolPad 5316 firmware here is in zip format and comes with flash tool, flash file and also the manual instructions to flash the stock ROM. If your device is experiencing technical errors such as bootloop and or want to restore your device’s warranty, if the warranty is still valid, then download the CoolPad 5316 firmware. 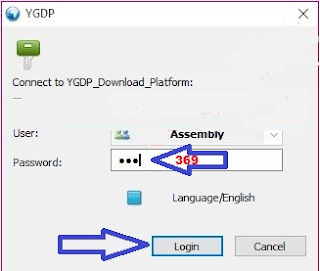 Step 1 -- You need to download YGDP Tool after that, install the tool to computer. 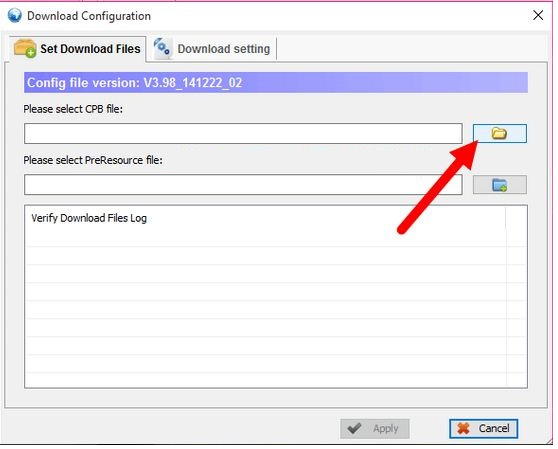 Step 4 --Now choose the ADD (See the image) to select the Android stock ROM from your computer. 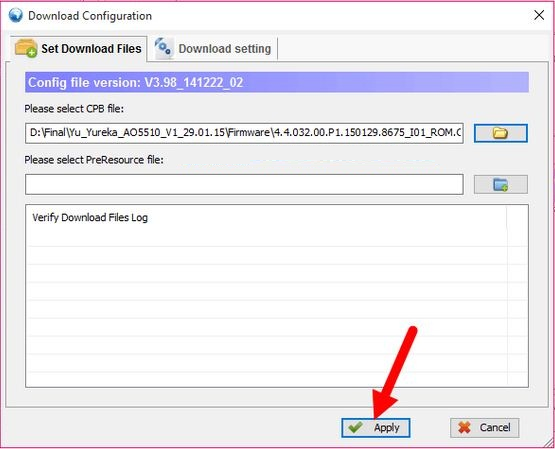 Step 5 -- Now click the Apply button to start installing the Android stock ROM on your Android device. Step 6 -- Power off your Android device now. 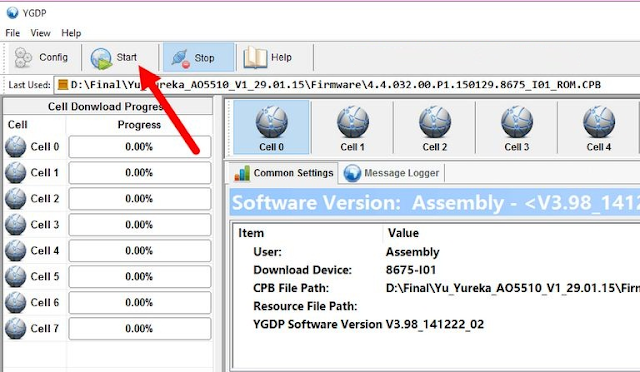 Step 7 -- You can now connect your Android device to computer using your USB Data Cable. 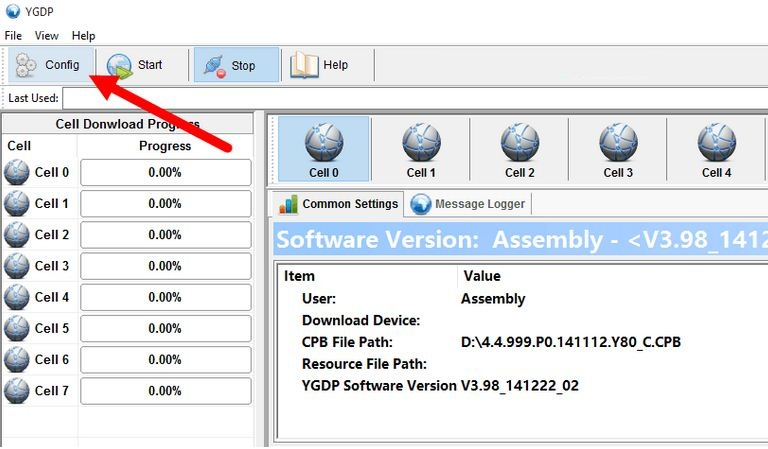 Step 8 -- You can click the Start button to start the flashing procedures. Step 9 -- Now wait for the installation process to entirely finish. 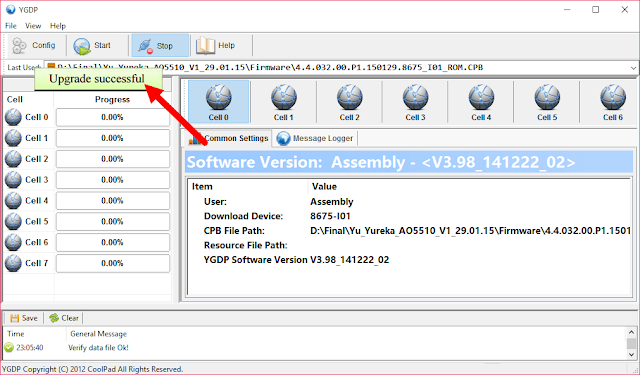 Step 10 -- Once done, then you will see the notification saying that the Upgrade Successful appears on the YGDP Tool interface. 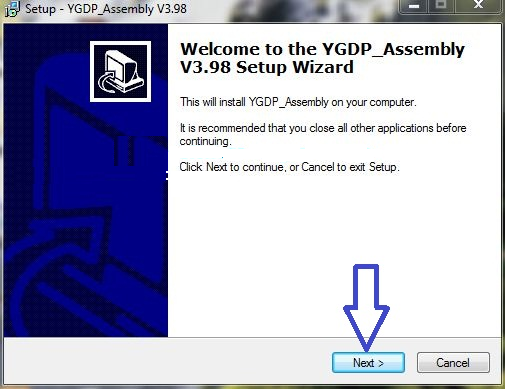 Well done my friend now you have successfully installed the Android stock ROM using YGDP Tool.